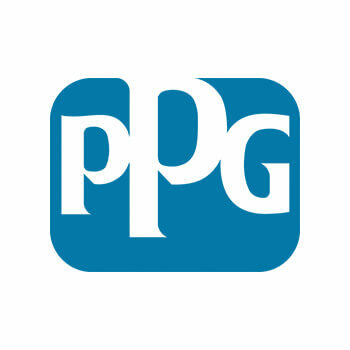 The PPG Industries Coatings Plant, in Delaware, OH, was looking to improve their inventory management of products purchased from a vendor who also happened to be a Link Software client. The existing client’s inventory system, based around unique barcodes, was used as a foundation for the program in Delaware. Specially written software for Unitech barcode scanners allows plant workers to seamlessly scan inventory with minimal user interaction. Supports physical counts of all on hand inventory, incoming product as it is delivered and outgoing inventory as it moves to the plant floor for production use. Front-end web application that lets PPG Industries staff view inventory totals for each vendor SKU currently at the facility. Automated email reports for a variety of scans and summaries. Each email includes an attached spreadsheet with all data for internal use throughout the company.